Playing With Fire 3, Play Playing With Fire 3 Game at twoplayer-game.com. Anawesome take on the old skool Bomberman! 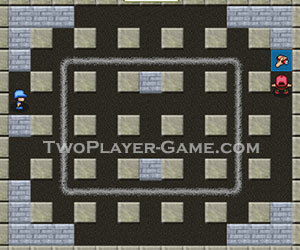 Guide your character around the maze placing bombs and picking up extra items. Try to take out all your opponents before they take you!